Cloak and Dagger are teenage runaway comic hero in the Marvel universe. In April 2016 it was announced a Cloak & Dagger TV show was coming to ABC Freeform. 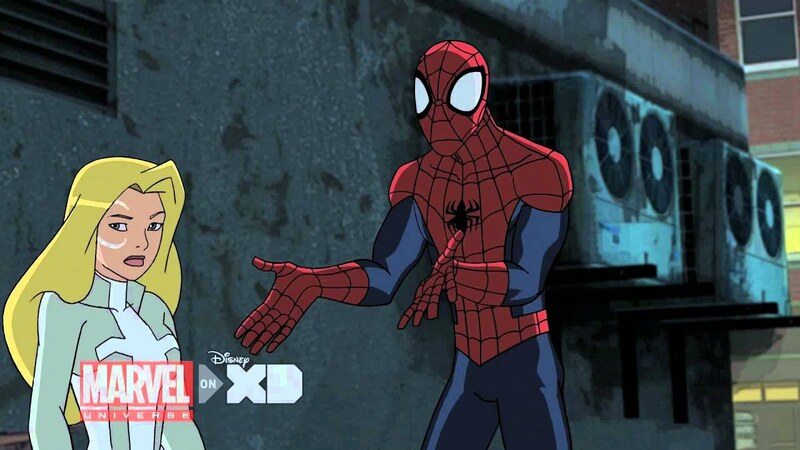 They have appeared on TV in the show Spectatcular Spider-Man in cartoon form.